All information necessary to be a happy camper! RV knowledge, camping tips, great recipes and places to see! 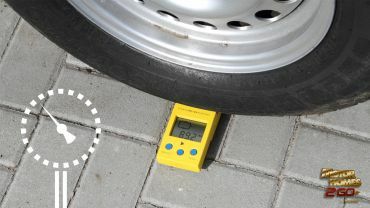 Ever wonder if you and your RV are loaded down enough to be stopping at weigh stations during your trip? Wonder no more! 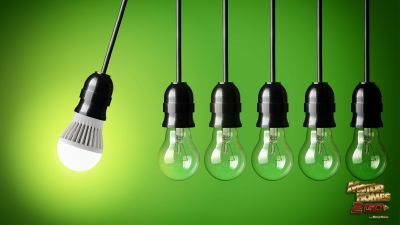 If you’re looking to make a change to your motorhome’s interior that’ll benefit your wallet and the environment, consider installing LED lightbulbs. Top Five Things To Expect At An RV Rally. 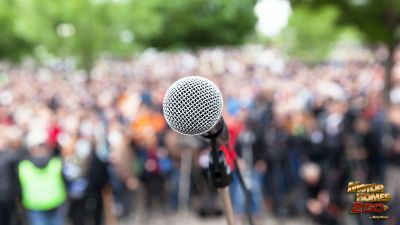 We cover all kinds of things, including seminars, dealer exhibits, entertainment, socializing and activities. It's all too easy to make fast-food restaurants your go-to when roadtripping! 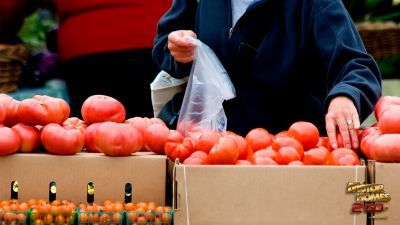 Instead, think healthy and local when RVing with these great tips! Adventure is calling and you’ve got the answer—a fun family roadtrip in one of these top RVing destinations! 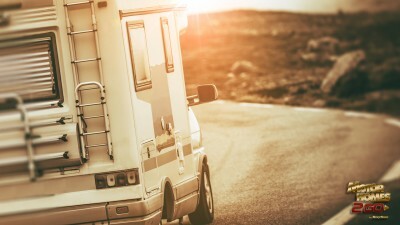 If you're prepping your rig for an upcoming trip, check out these helpful environmental tips for RVing that might give you new insight into how you RV. 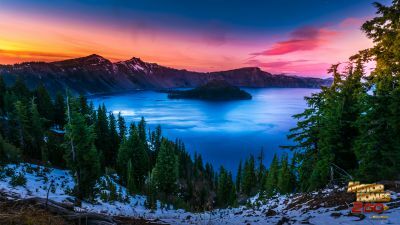 If you have the unenviable task of having to sort through your life's belongings, here’s some help on how to downsize for full-time RVer status. RV slide outs putting you in a sticky situation? 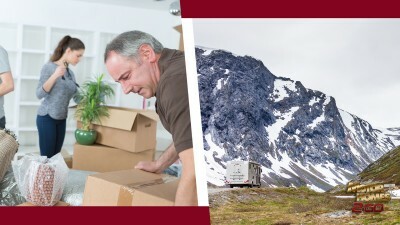 Click to find out what to do when RV slide outs don't slide and save your vacation from a major hassle! Enjoy Ultimate Savings During the Red Tag Sale! 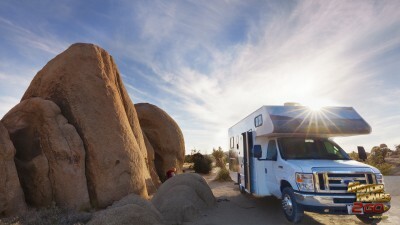 High prices standing between you and your dream motorhome vacation? Not during the Red Tag Sale! 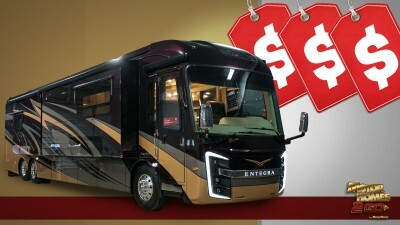 Enjoy the ultimate in savings on top motorhome brands! 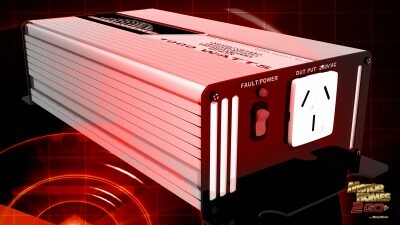 Breaker, breaker! 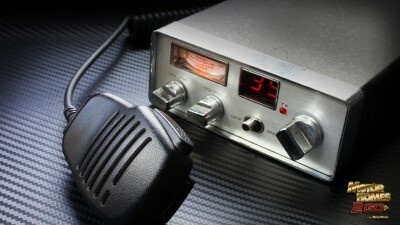 Whether you're well-versed in 10 code or new to the radio world, read on to find out how to use a CB radio in your RV to improve travel! Celebrate With Us! Declare Your Independence Sale! What's more American than enjoying a great sale? 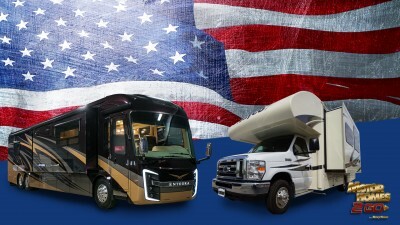 Celebrate with us during the Declare Your Independence Sale and save big on the U.S.A.'s best motorhomes! Tired of your RV not reflecting your personal tastes? 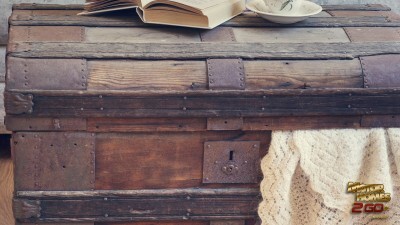 Check out these fun DIY ideas to boost the aesthetics of RV storage and stay organized in style! 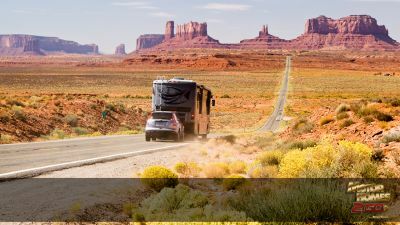 Let’s take a look at the best motorhomes for a cross-country trips that make sure you enjoy every minute of the journey and the destination! Keep your investment protected! Read on to discover what you may not know about our warranties to find out what's covered and what could spell trouble! Don't have a washer/dryer in your RV? No problem! Learn how to easily wash your camping clothes right at your campsite with these helpful laundry tips. Is your awesome dog a winner? 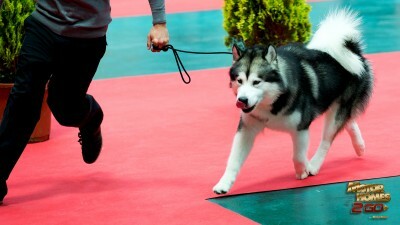 Click to find out everything there is to know about using your RV for dog show travel and get on the road to best in show! Abandoned Places To Explore In the U.S. Tired of overcrowded tourist traps? Do something different with your RV! 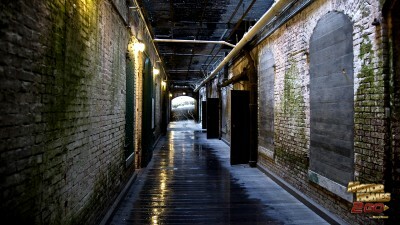 Check out these abandoned places to explore in the U.S. to admire what once was! No party is complete without deviled eggs! 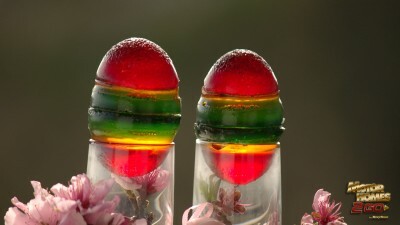 But if you don't like the classic version, try these colorful Jell-O Deviled Easter Eggs for a sweet version! Don’t show up to the potluck with a store-bought salad. 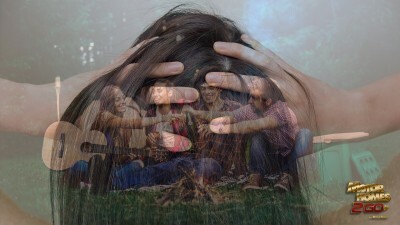 These perfect potluck dishes for your campground & RV park parties will leave them craving more. It's no secret that New York City is expensive! But there's lots of fun to be had on a budget! 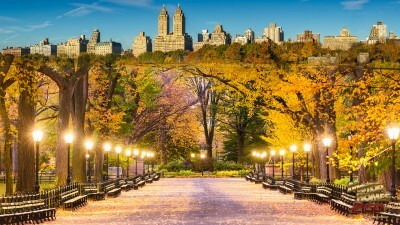 Check out these free things to do in the Big Apple! 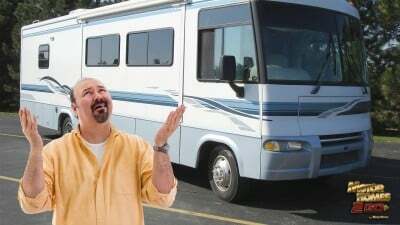 Do I Need a Special License to Drive a Class A or Class C Motorhome?